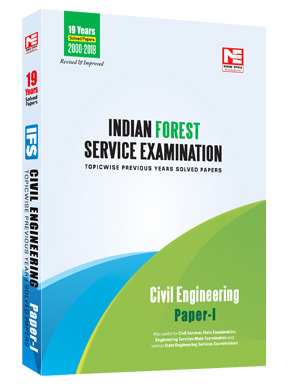 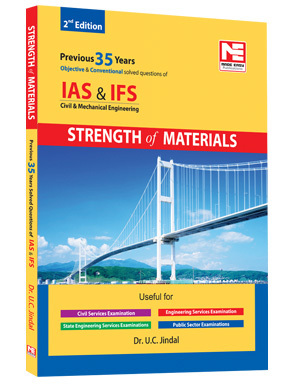 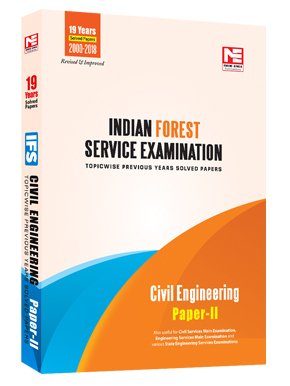 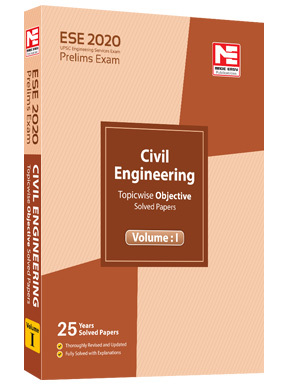 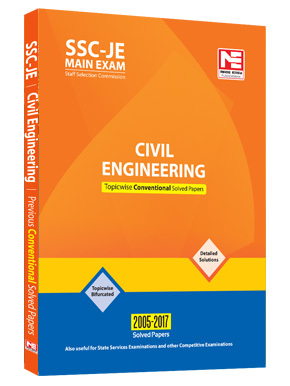 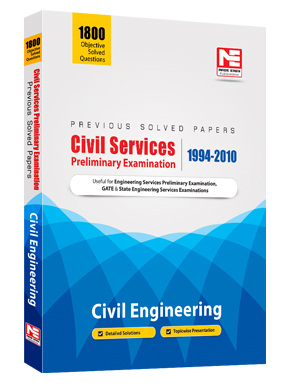 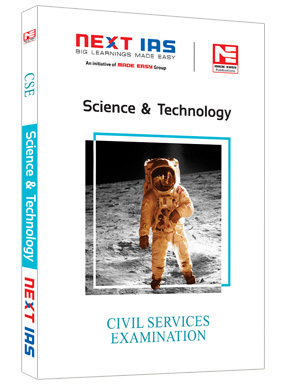 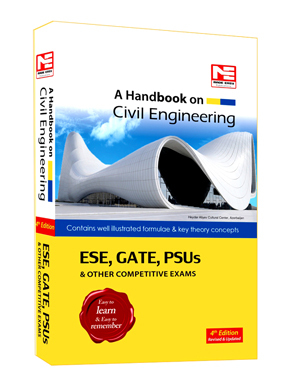 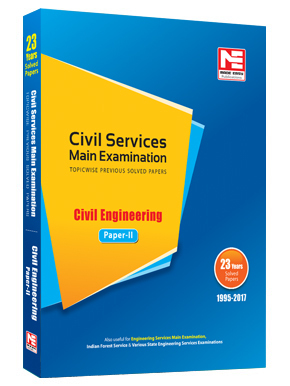 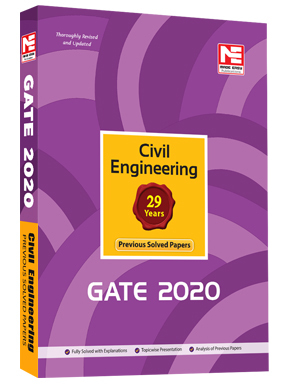 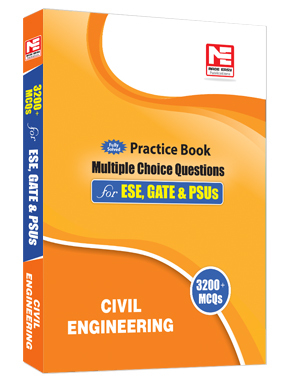 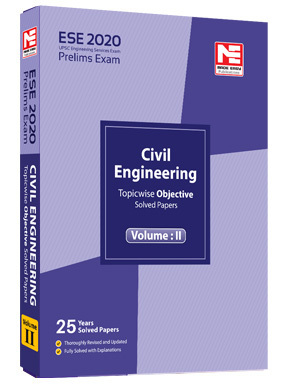 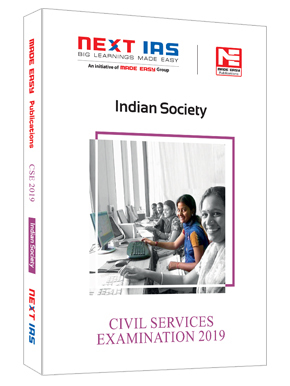 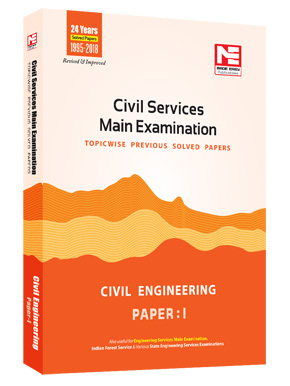 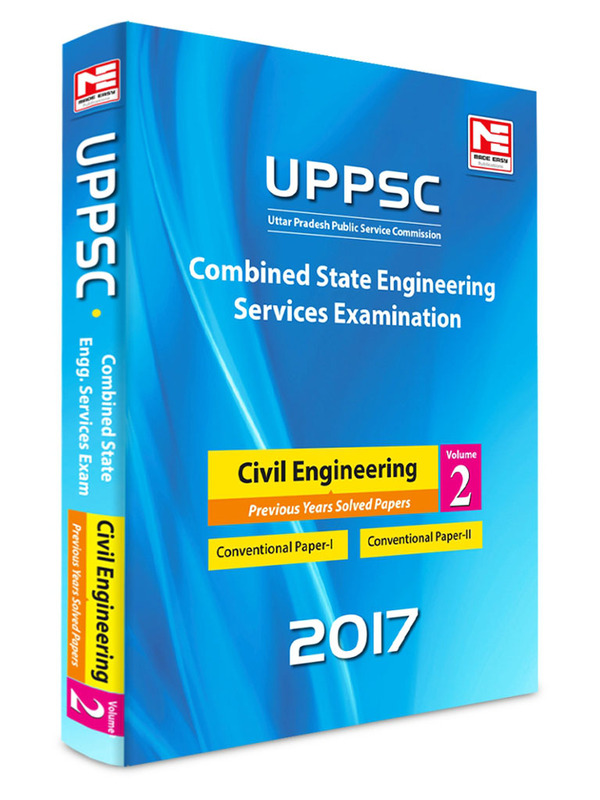 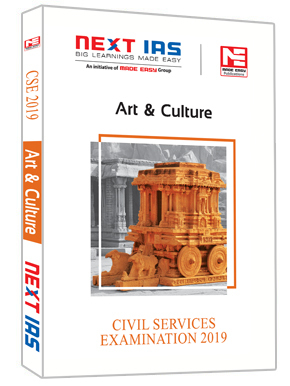 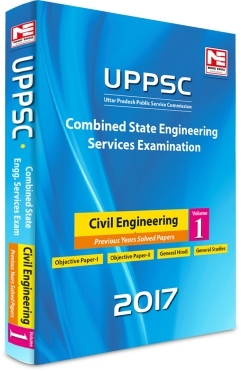 This book is also useful for MP State Engineering Services, UPSC Engineering Services and other Competitive exams for Engineering graduates. 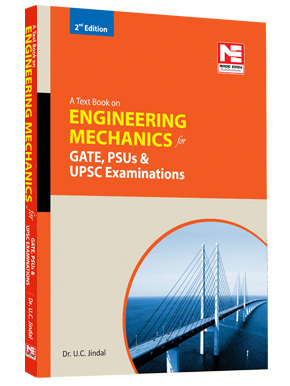 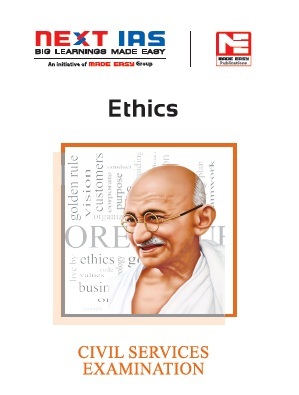 The first edition of this book is prepared with due care to provide complete solutions to all questions with accuracy. 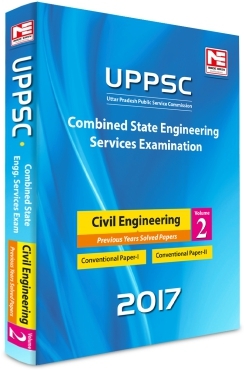 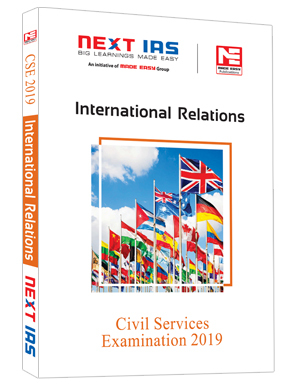 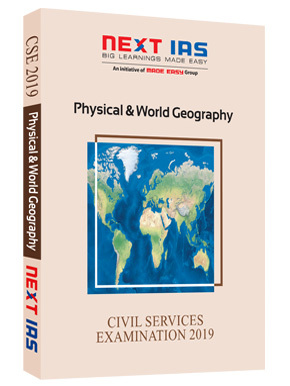 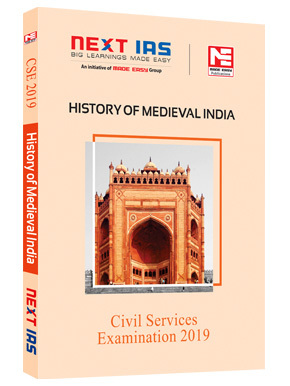 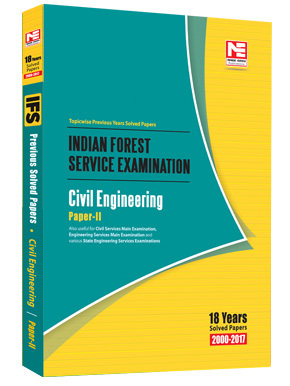 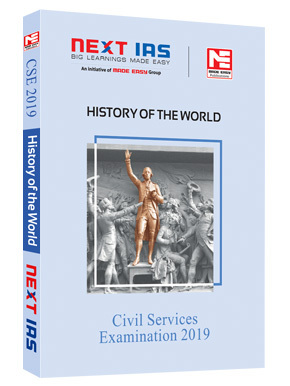 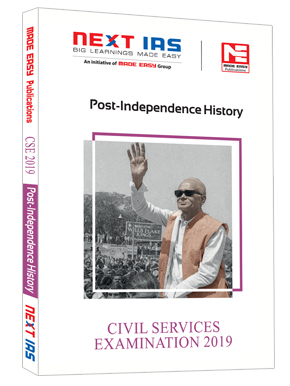 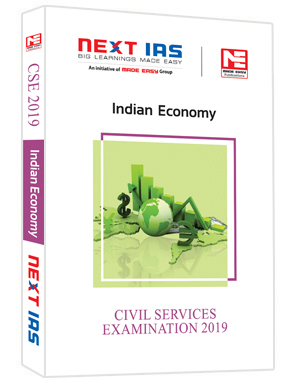 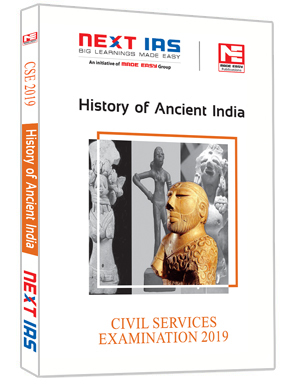 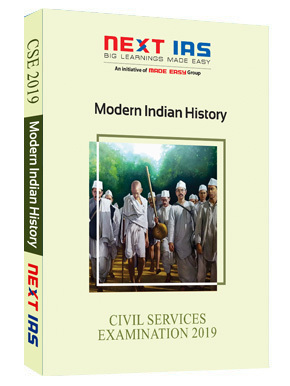 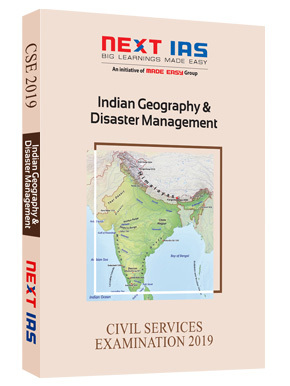 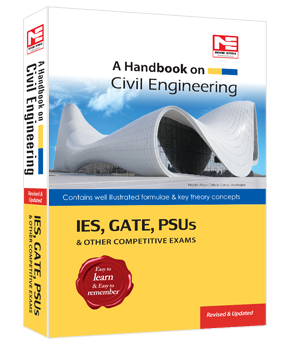 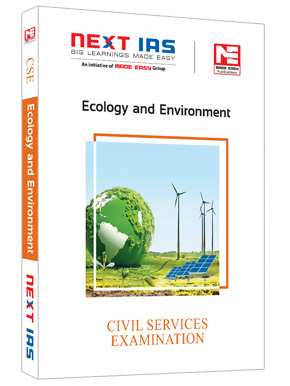 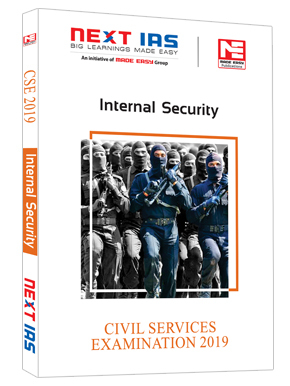 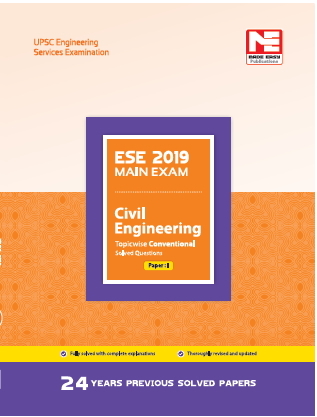 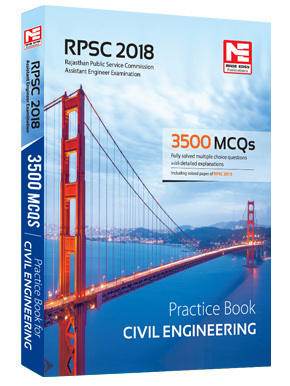 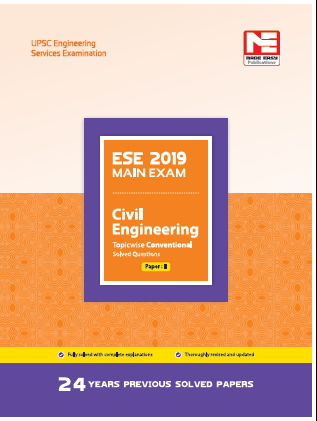 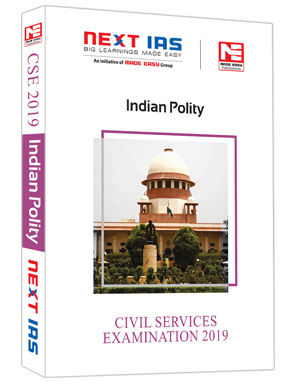 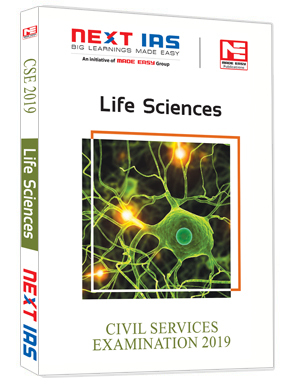 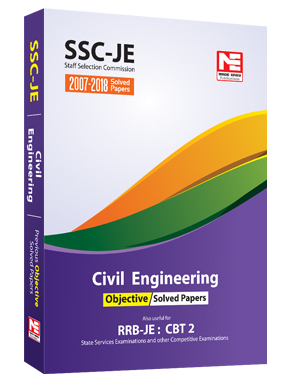 I would like to give credit of Publishing this book to Mr, Sujeet Kumar, who has been MADE EASY Student and is selected for UPSC engineering services 2013 (IRSE). 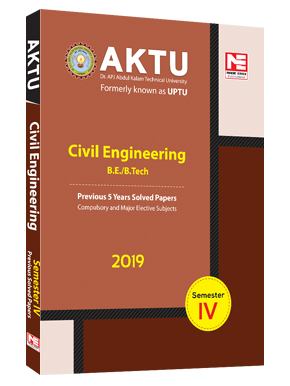 He put hard efforts in collecting & Solving Previous years UPPCS Papers.